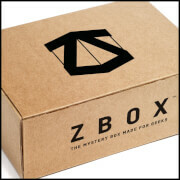 The themed monthly mystery box for fans of games, movies, cult TV, comic books and purveyors of all things popular culture. 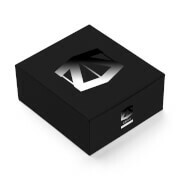 Each month’s box is strictly limited edition. 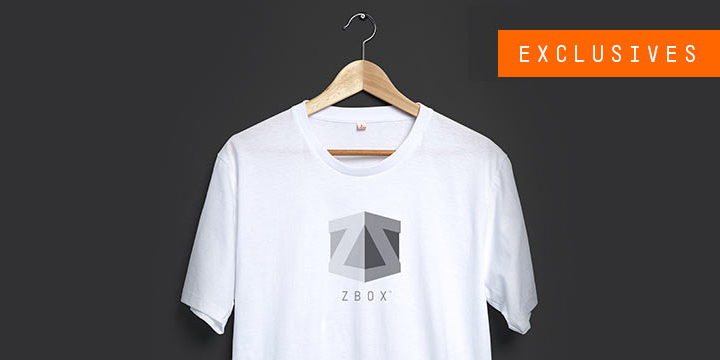 ZBOX will feature a wide range of products every month that tie in to the monthly theme. 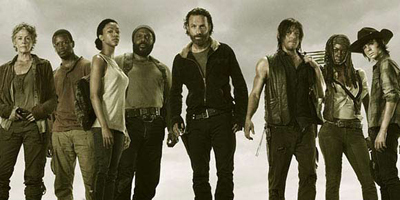 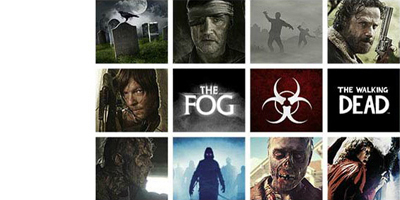 This month’s box theme is “Undead” and will include loads of great gear from your favourite Pop Culture Undead franchises. 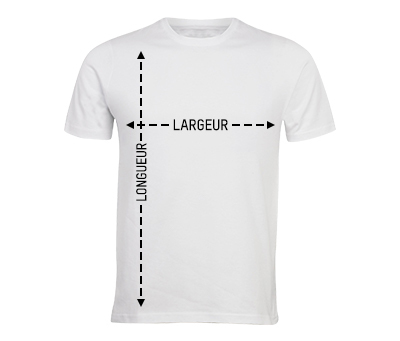 This month's box will contain an exclusively designed, limited edition t-shirt featuring a print that ties in with this month’s theme (Undead) Choose your size and add to basket. 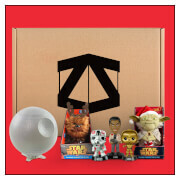 Each box will include products from your favourite brands and franchises that go with the month’s theme, including Pop Vinyl, Funko, Star Wars, Marvel and more! Click here for more information about ZBOX!